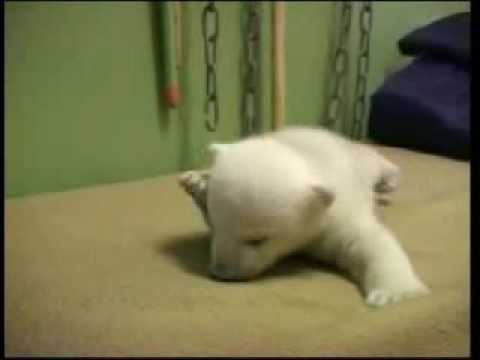 A compilation of cute videos and pictures of Knut, the famous polar bear born in captivity in Berlin Zoo. 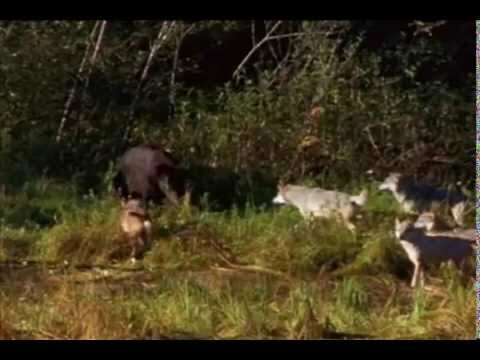 A mother grizzly fearlessly defends her cubs against a male grizzly, saving their lives. 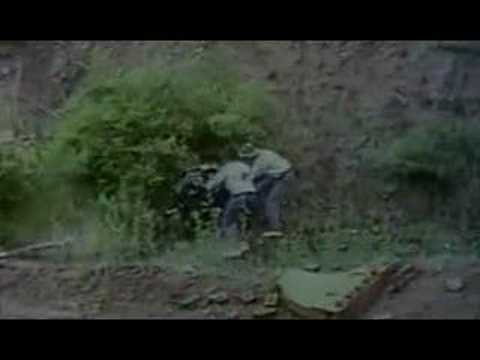 Embedding disabled: Watch video on YouTube. 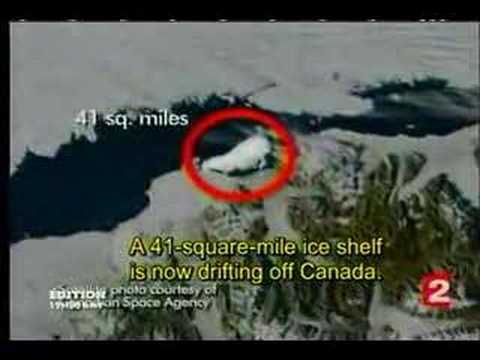 A polar bear cub playfully makes his way across a thin sea of ice, following the lead of his mother. 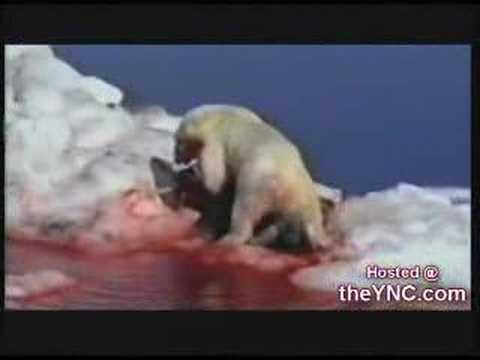 The walrus is no match for the polar bear. 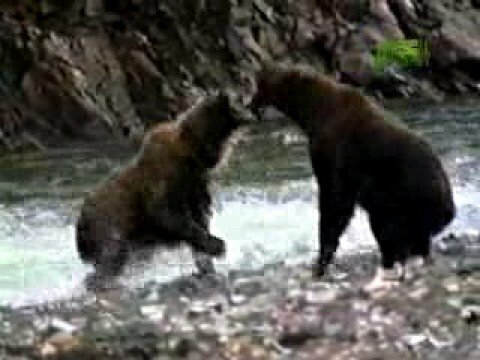 A rare confrontation between a grizzly bear and a caribou ending up in a river. 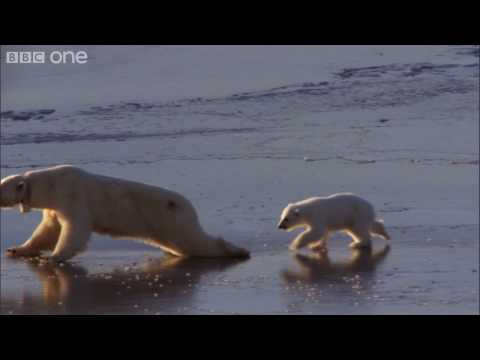 Agility vs strength: a female Cougar protects her cubs against an intruding grizzly bear.